In a remote outpost of Now Zad, in Helmand Province, Pen Farthing's tour of duty will change his life forever, but for entirely unexpected reasons ... 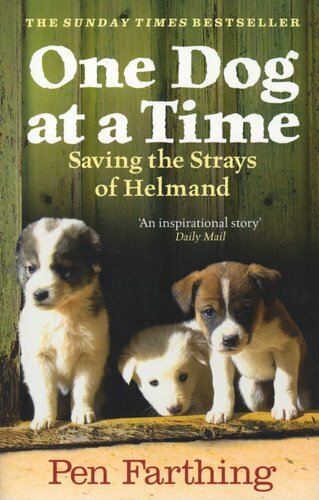 Appalled by the horrors of a local dog fight, he intervenes to free the victims. One of these dogs finds his way into the Marine compound - and into Pen's heart. Soon other strays are being drawn to the sanctuary provided by Pen's makeshift pound, including one young mum who crawls under the compound fence carrying her newborn pups to safety. 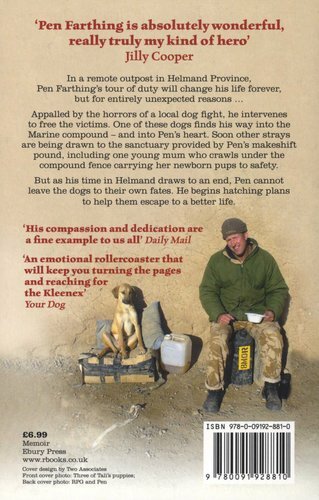 But as his time in Helmand draws to an end, Pen cannot leave the dogs of Now Zad to their own fates. He begins hatching plans to help them escape to a better life.